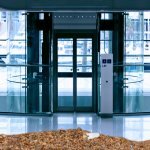 The spring season may be more associated with cleaning, but fall is actually the best time to schedule some cleaning tasks to prepare your facility for the winter months. Completing any of these five fall cleaning tasks will ensure your business is ready for holiday traffic and festivities. 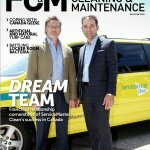 Check out the ServiceMaster Clean cover story entitled “A League Of Its Own” in the inaugural issue (May/June 2016) of Facility Cleaning & Maintenance Magazine.